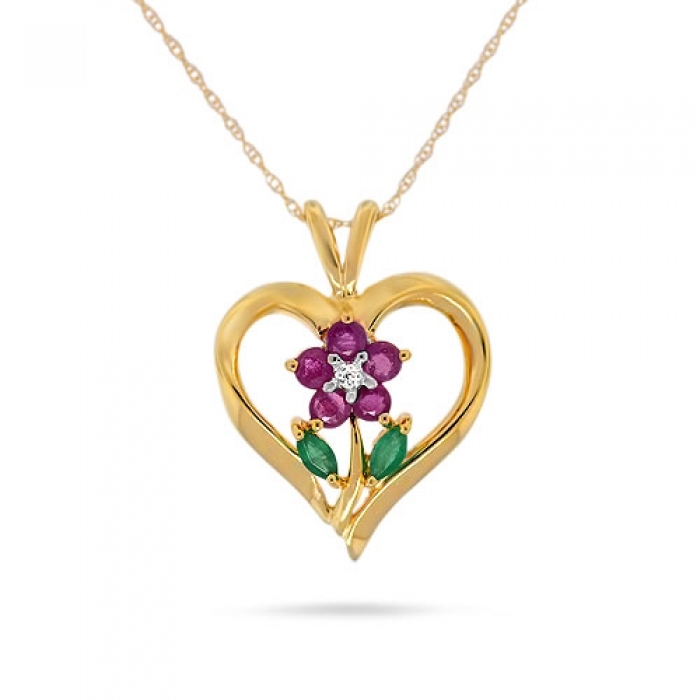 We love giving a second life to jewelry that deserves to live on as a cherished possession. As people’s tastes change they realize they don’t wear certain items in their jewelry collection anymore and want to try and sell them. In this situation, people need a secure, fast and easy way to sell jewelry and gems they just don’t want. The majority of our sellers come to us by word-of-mouth or in response to our local advertising. Our buyers come from a variety of sources. Our large customer base has been shopping our store regularly since 1981. Of our new customers, the majority has heard about us from friends and relatives or they respond to local advertising. Out of those, a percentage visit our estate cases regularly and many have even given us requests to notify them when we receive a particular item. Recently, because of our website, we have additional interested buyers who have seen items on-line, and now want to physically inspect, hold, feel and try it on, before purchasing. Come to Our Consignment Boutique and Try It On! Hold it, touch it, feel it. The only way to truly appreciate a fine piece of jewelry is to hold it in your hand and spend some time with it. Everything you see in our consignment jewelry online is available for inspection at our store. 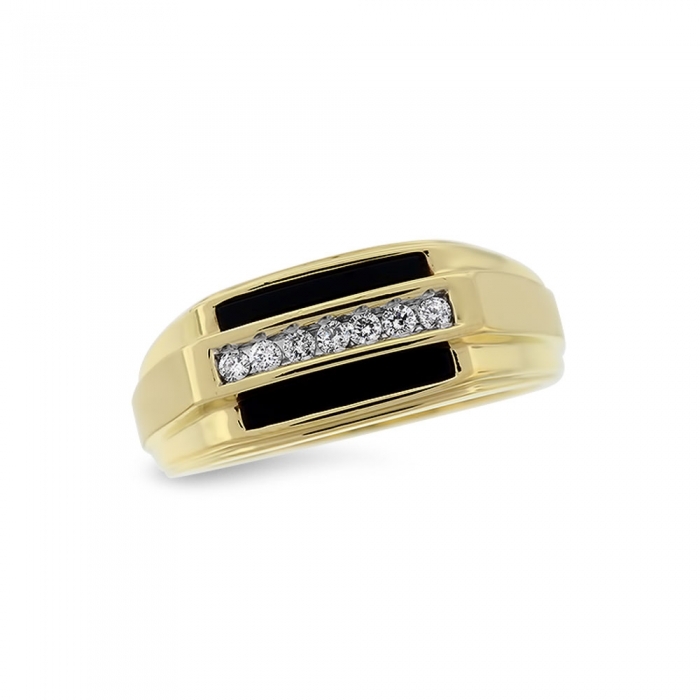 Although we try our best to disclose as much information regarding the jewelry available online, many of the characteristics can only be appreciated by coming in and trying it on. Our courteous staff is there to assist you with any questions you may have concerning the piece(s) you are interested in. We will walk you through your purchase and make sure you are totally satisfied and educated to the best of our ability. We accept traditional forms of payment as well as all credit cards, including Discover and American Express. For larger purchases, we have financing available through Wells Fargo Consumer Financing. Ask about our “six months same as cash” program. Located in Simi Valley. Our consignment boutique is located off the Tapo Canyon exit on the 118 freeway. Travel 1 block south on Tapo Canyon, past Cochran and turn right in the first driveway. There are only four stores in our mall including a 7-11. We are only minutes from the surrounding communities. It’s easy, safe and best of all, we do all the work. All you need to do is bring us the jewelry you want to consign along with a valid California driver’s license or ID. At that time, we will fill out our 90-Day Consignment Agreement and Dealer Report. After your pieces have been sold, we will either call or email you to inform you that your check is waiting. How do I know what price is fair? Based on the condition, style, gold weight, diamond grade, etc. we will consult with you as far as a fair price for your consignment pieces. Although we will assist you in pricing your item, the ultimate decision is yours. Please keep in mind, however, that the higher the price, the longer it may take to sell. What happens after my jewelry is dropped off? 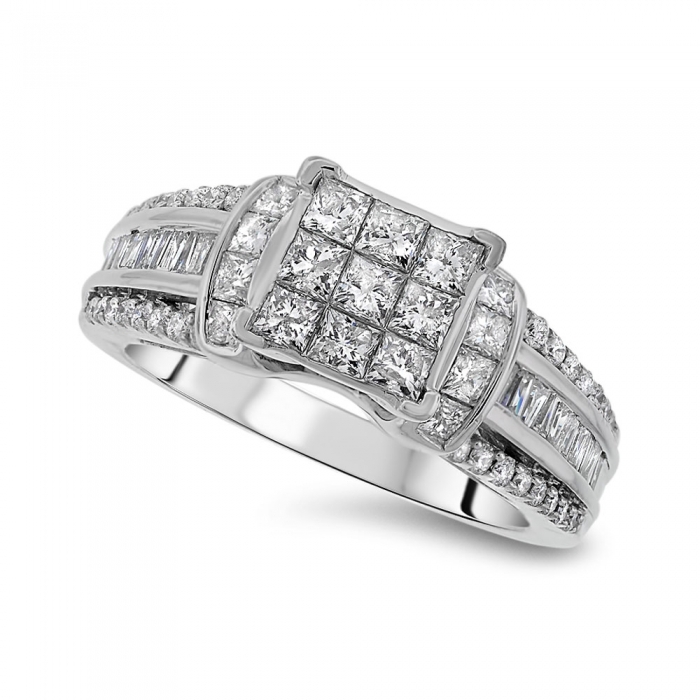 After inspecting your jewelry, we will clean and polish the pieces. If any defects show up after cleaning, we will contact you. After inspection is complete, we will provide estimates as far as gemstone weights, etc. The jewelry is then photographed, posted on our website and placed in our showcase for sale. Will my jewelry be safe while on consignment? We have all the state-of-the-art security equipment and your jewelry is put in our highly secure safes every evening. Although we take every measure to secure your jewelry while in our possession, we do require that jewelry consigned to us is covered by the consignee’s homeowners insurance. We will have a check issued and ready for pick up within 10 working days after the sale of the item. Our initial consignment contract is for 90 days. If after that time, your jewelry has not sold, we can discuss adjusting the price, or if you prefer, you have the option of receiving the “scrap value” for which we will pay you right on the spot. In addition to website exposure, your consignment items are also placed in our store showcase for sale. Your pieces will be seen by our everyday customers who love browsing our estate cases looking for new acquisitions. Our showroom gives our customers who discovered the pieces online an opportunity to come in and “feel” and “try on” your jewelry prior to purchasing it. 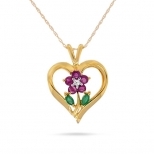 Remember, Gold N Heart Jewelers has been established in the community since 1981. We offer a place where both interested parties can come and buy or sell in a safe and friendly environment. Our website is dedicated to accuracy and honesty. We put more than a quarter of a century’s experience as a retail jeweler into each one of our postings. We are dedicated to fairness and honesty for both buyers and sellers. We have been licensed by the State of California as a Secondhand Dealer since 2005. We have found new homes for hundreds of pieces of our customer’s jewelry. We'd love the opportunity to help you sell yours.